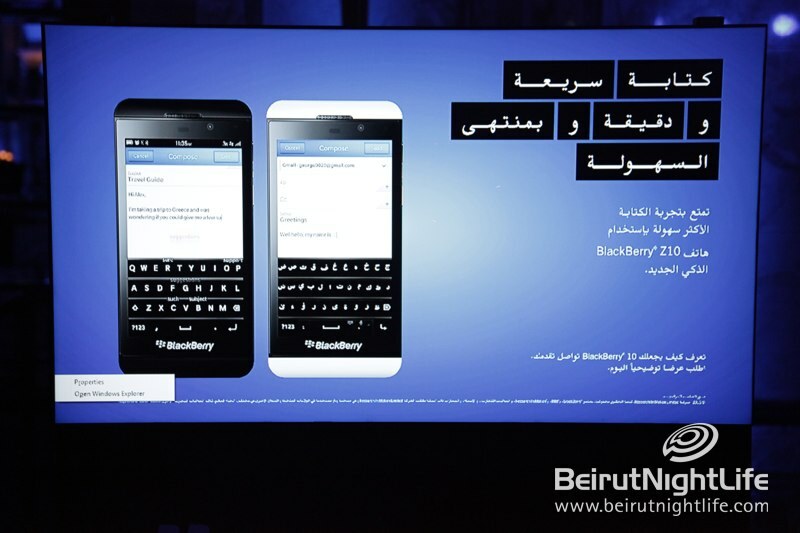 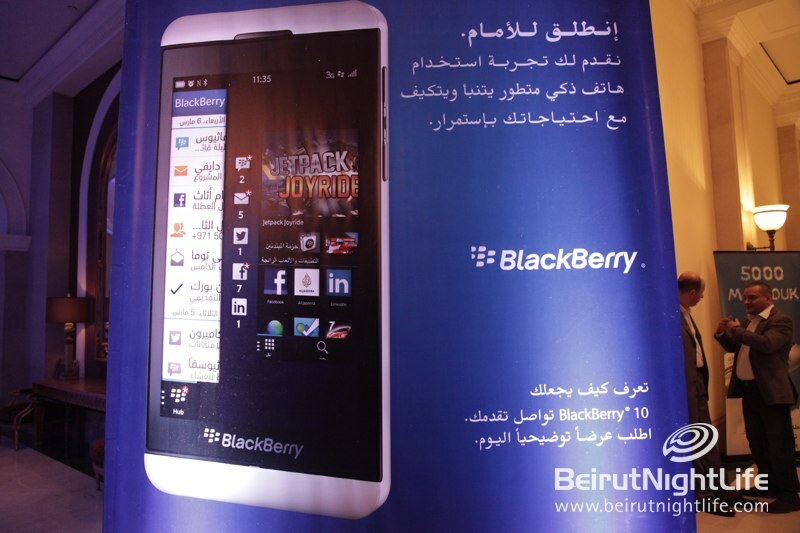 Lebanon, say hello to the new Blackberry! 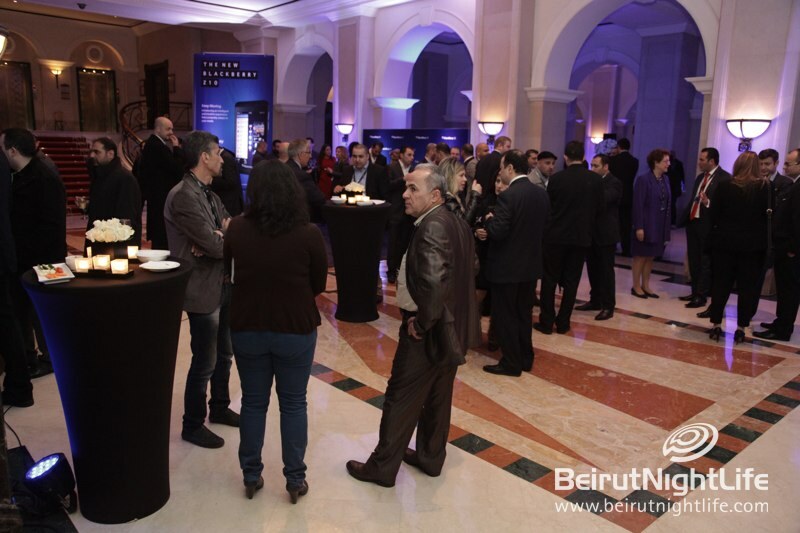 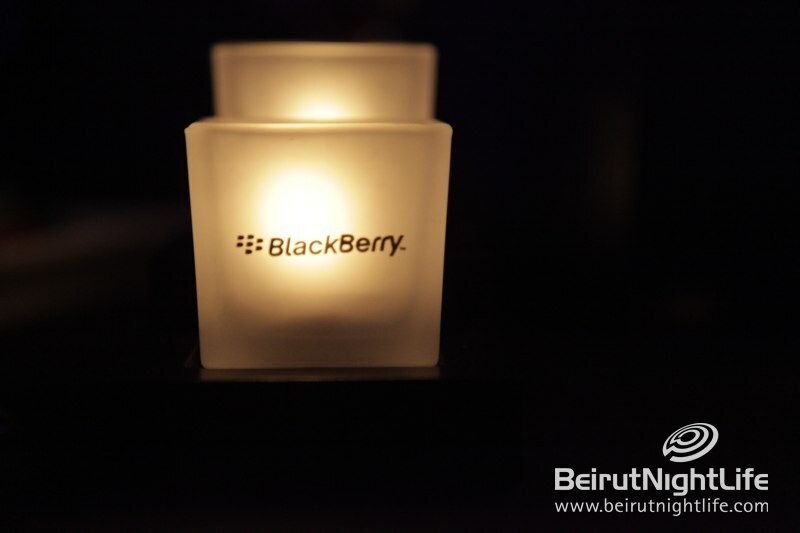 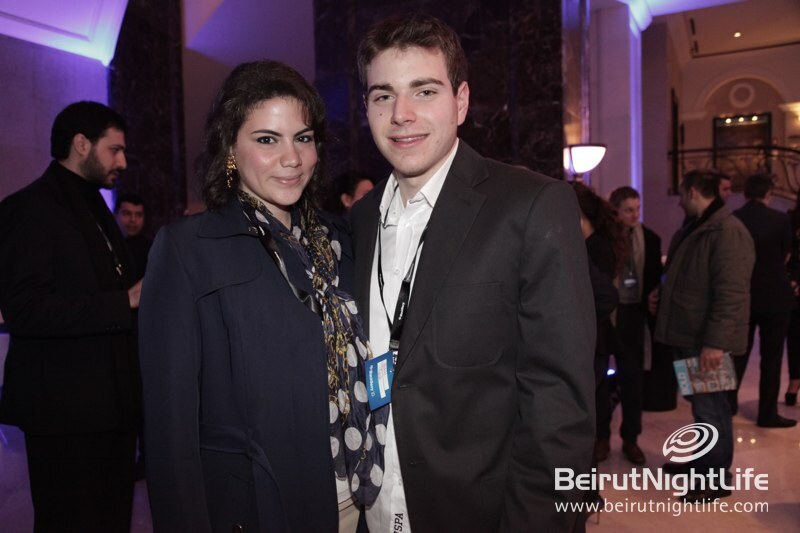 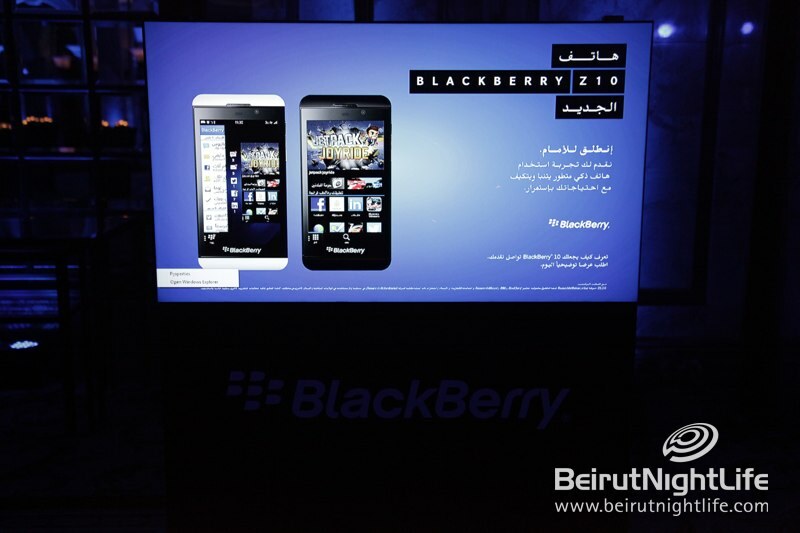 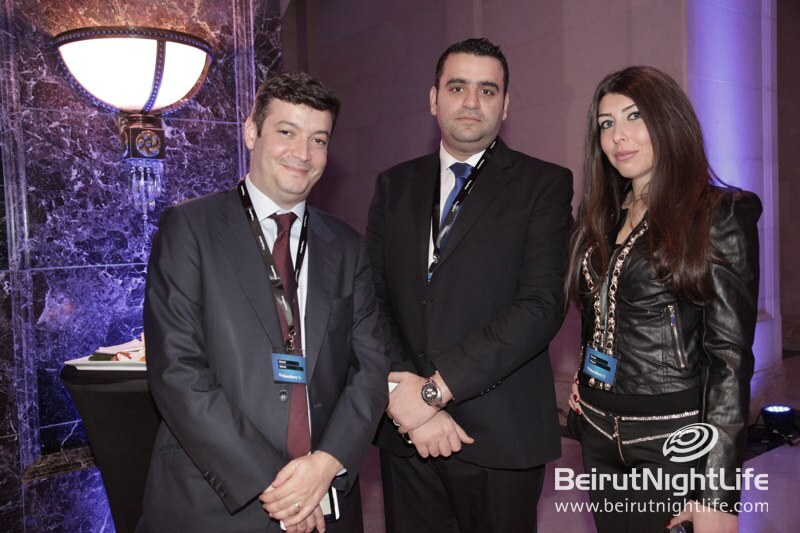 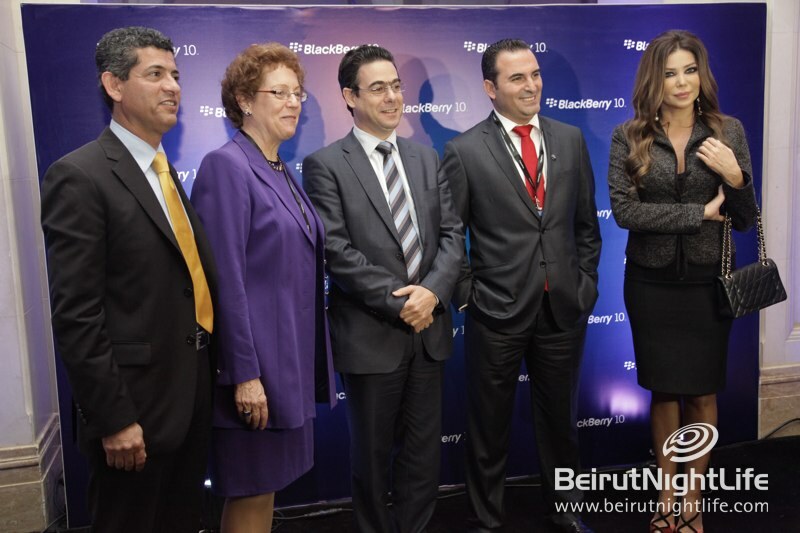 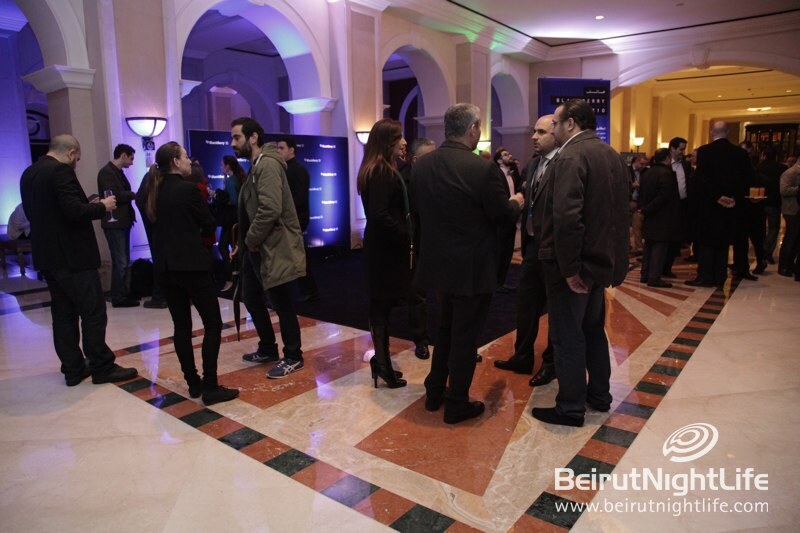 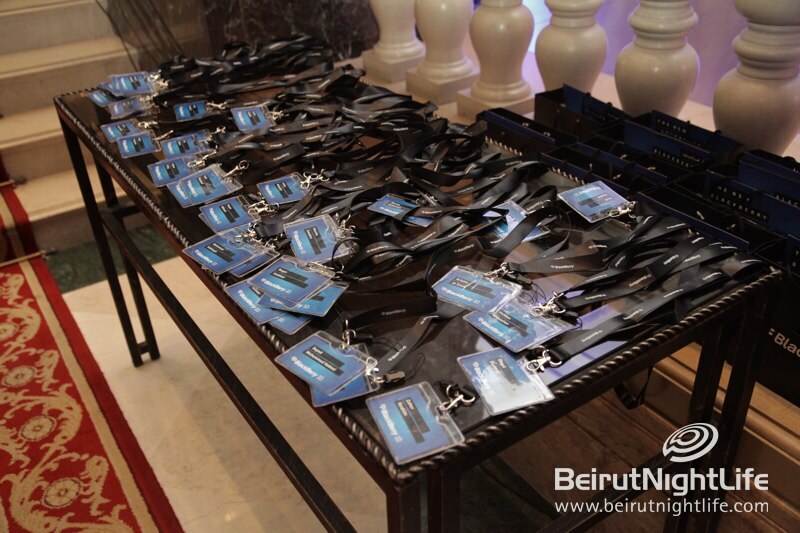 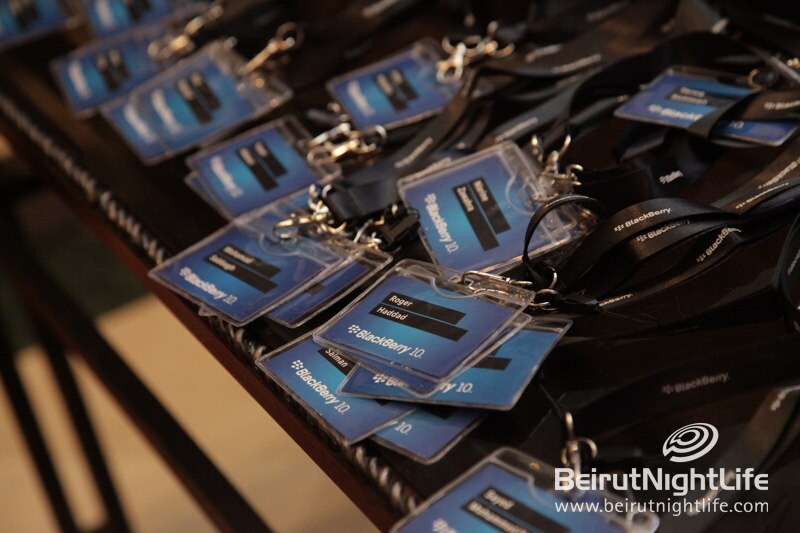 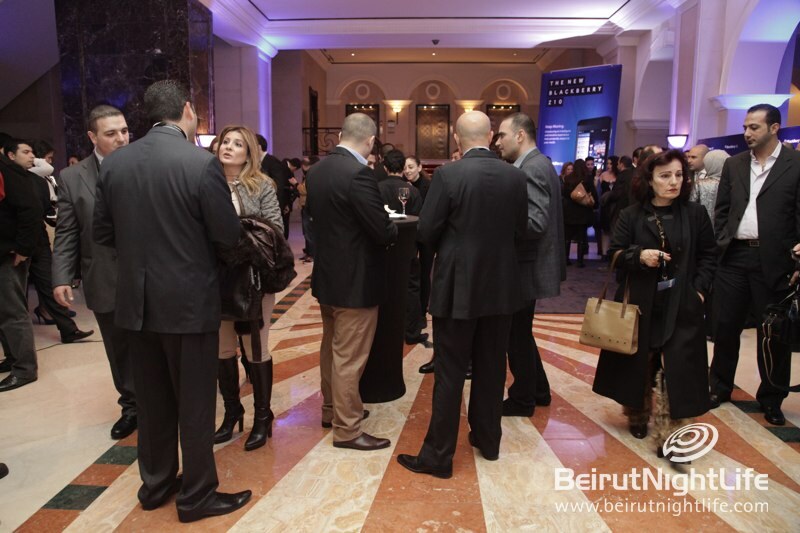 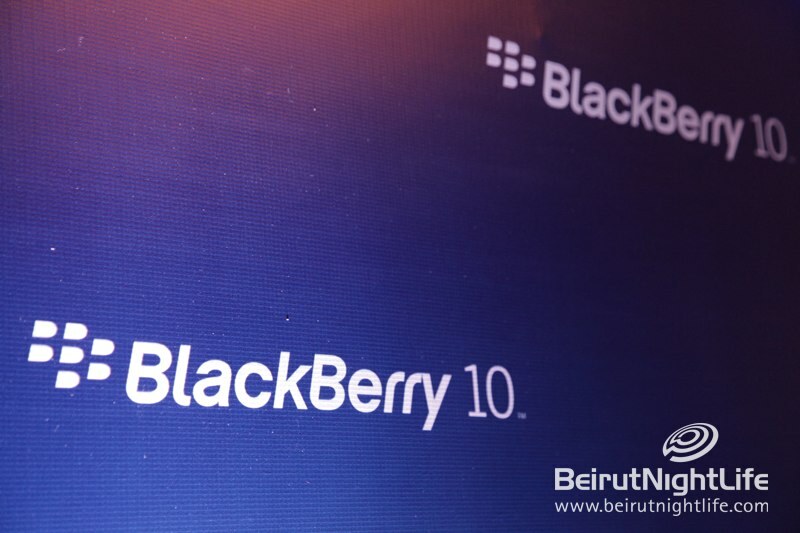 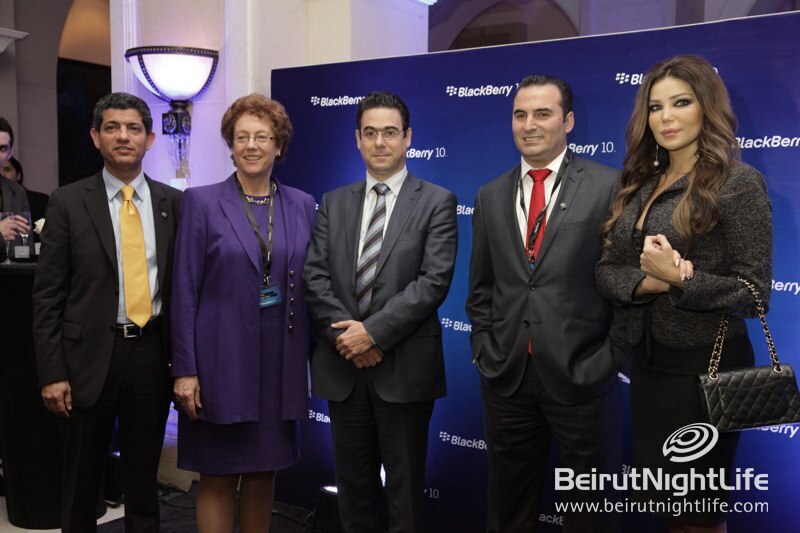 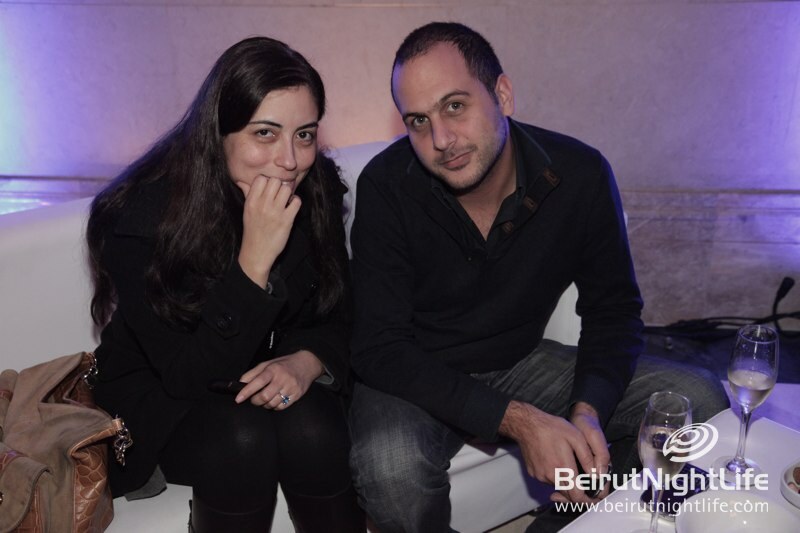 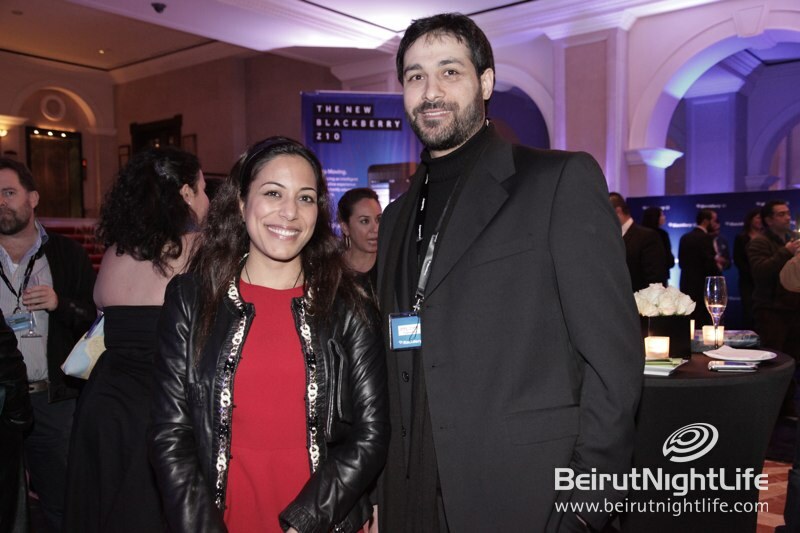 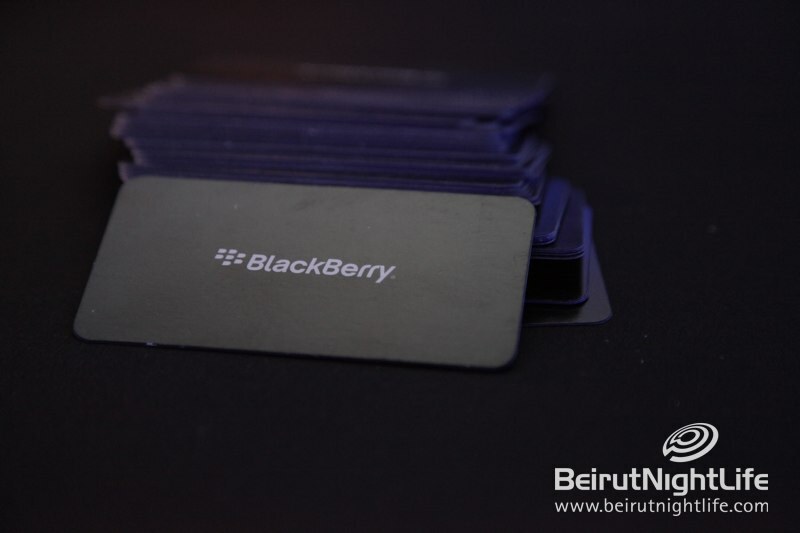 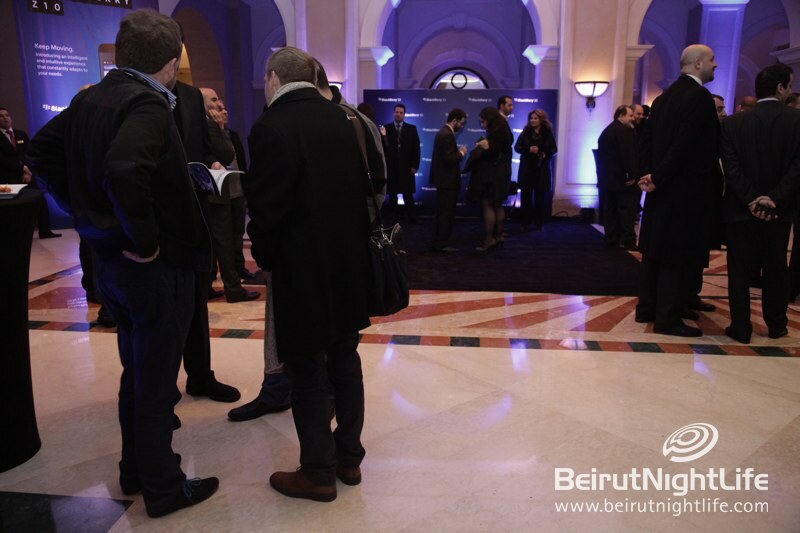 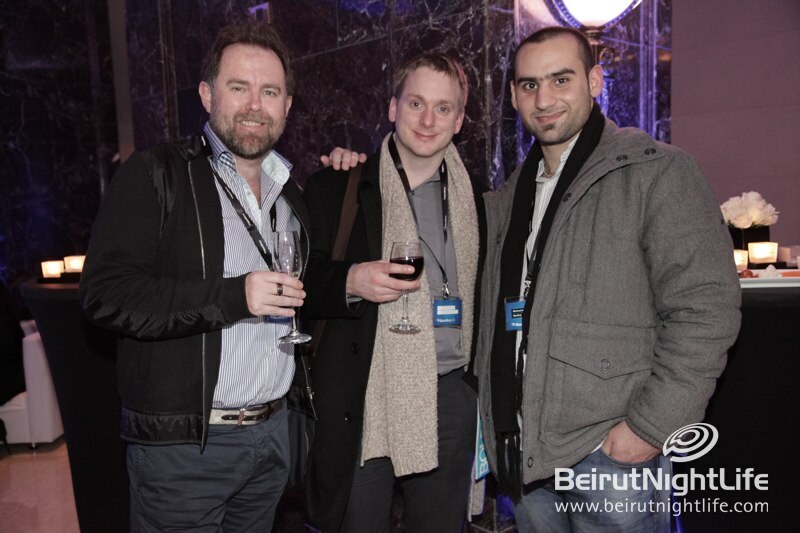 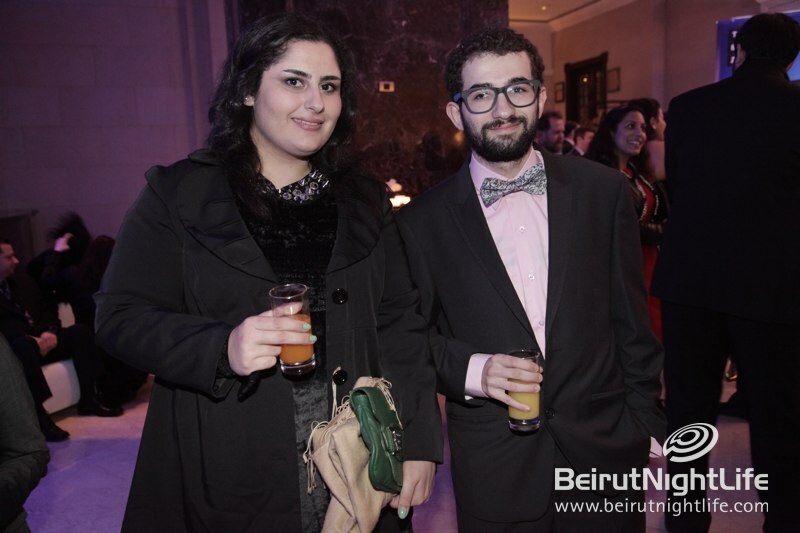 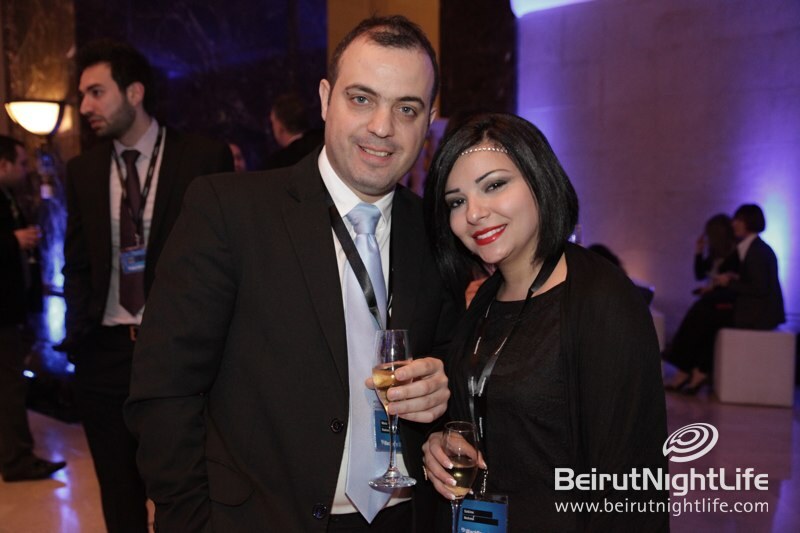 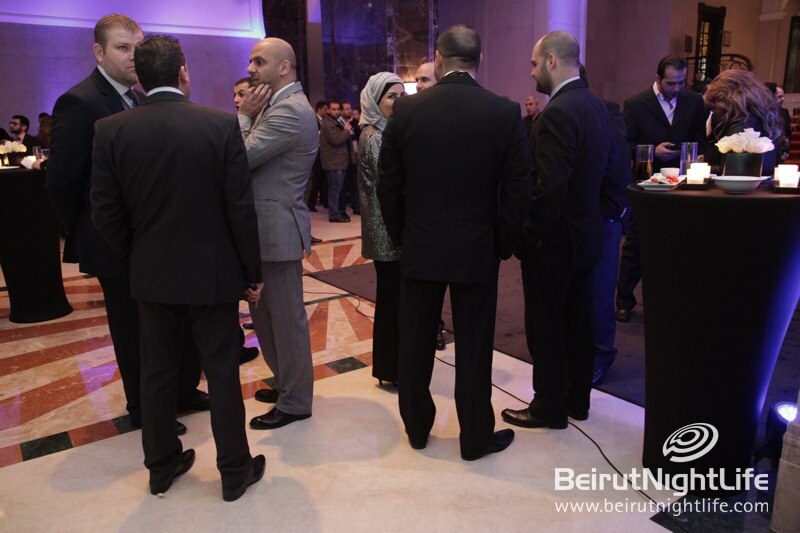 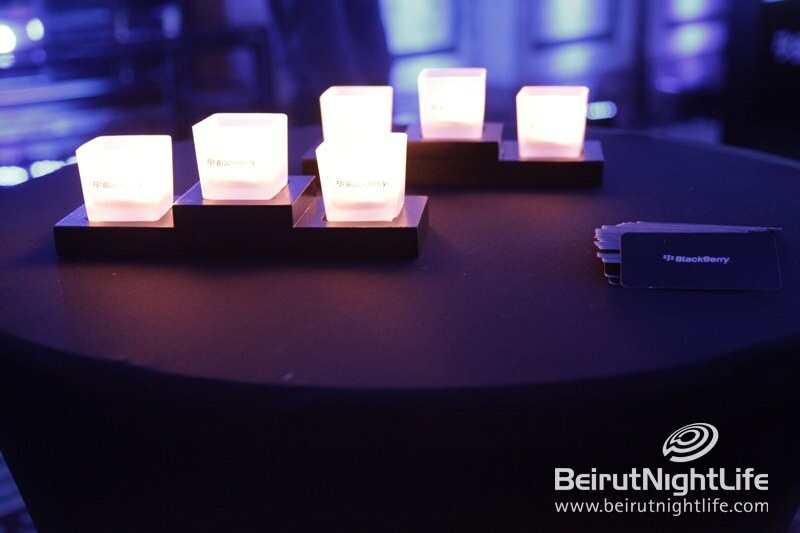 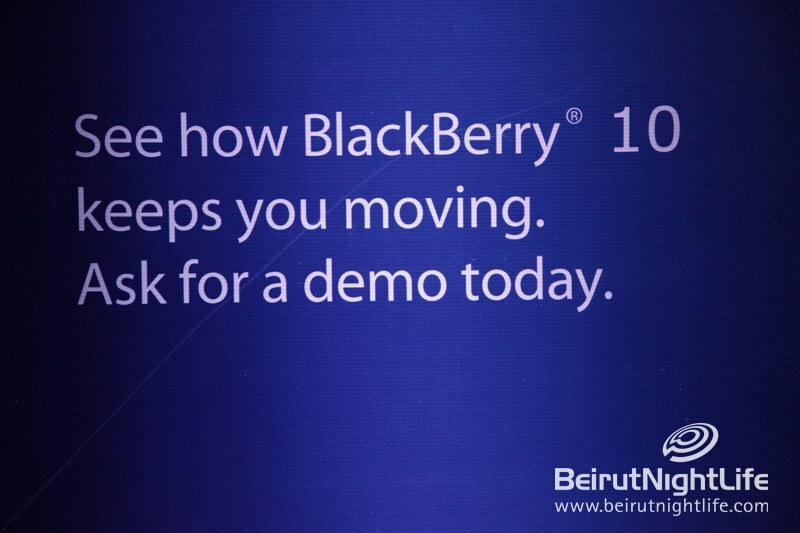 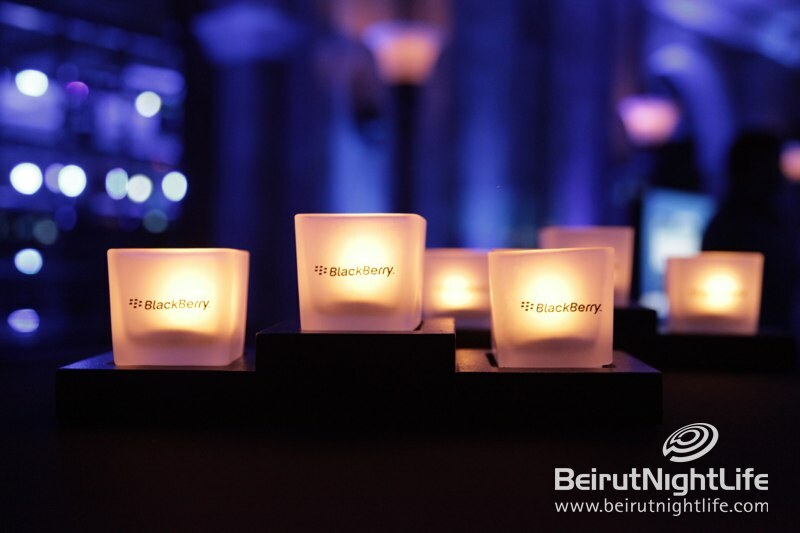 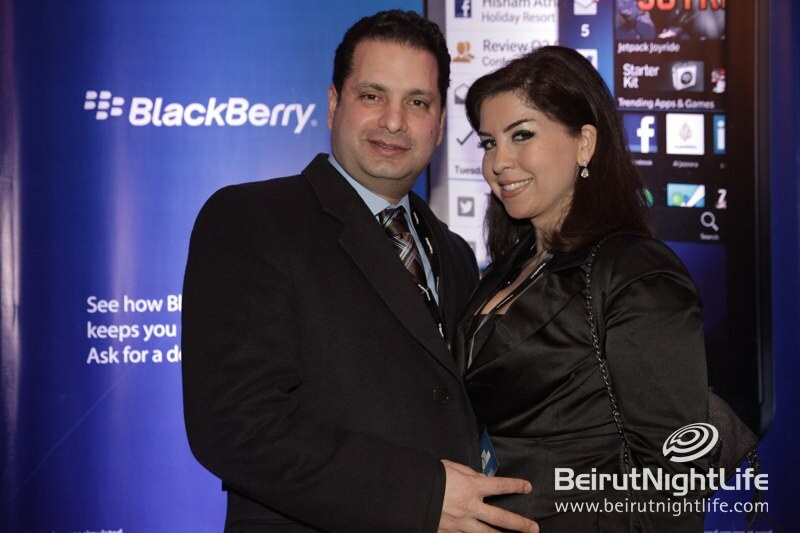 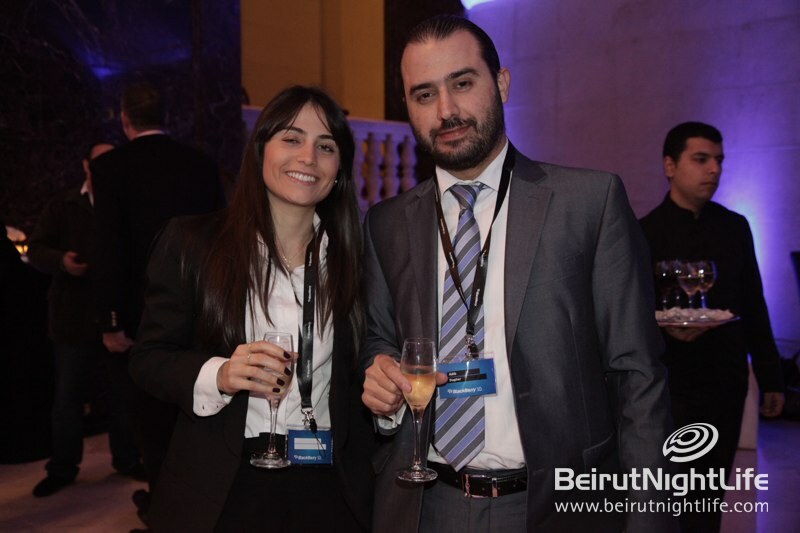 The newest model by the Canadian smartphone giant, the long-awaited Z10, was launched in Beirut at a sophisticated ceremony at the Phoenicia Hotel. 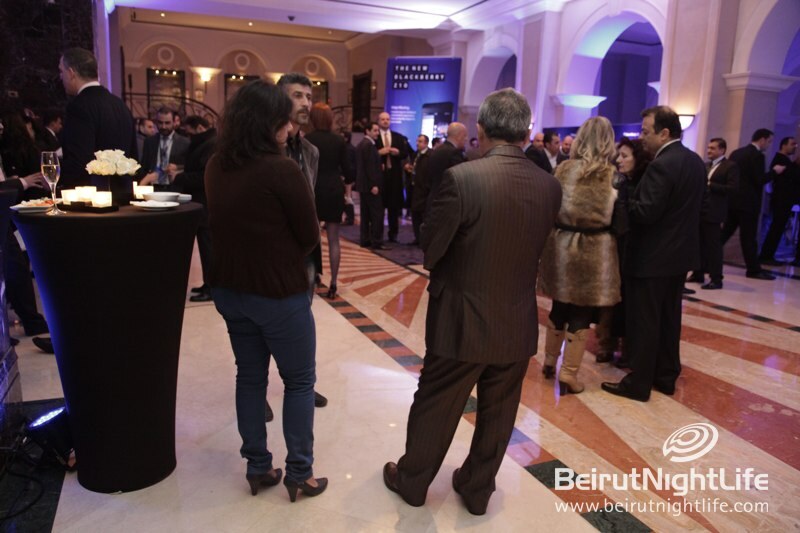 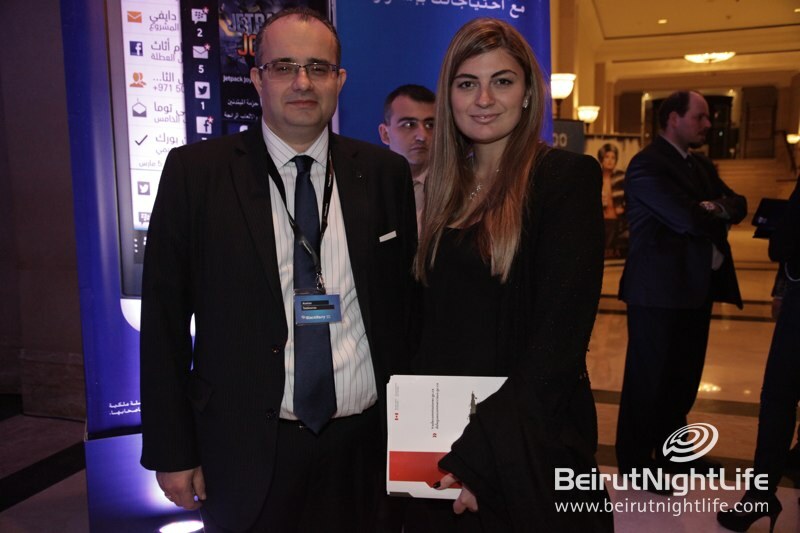 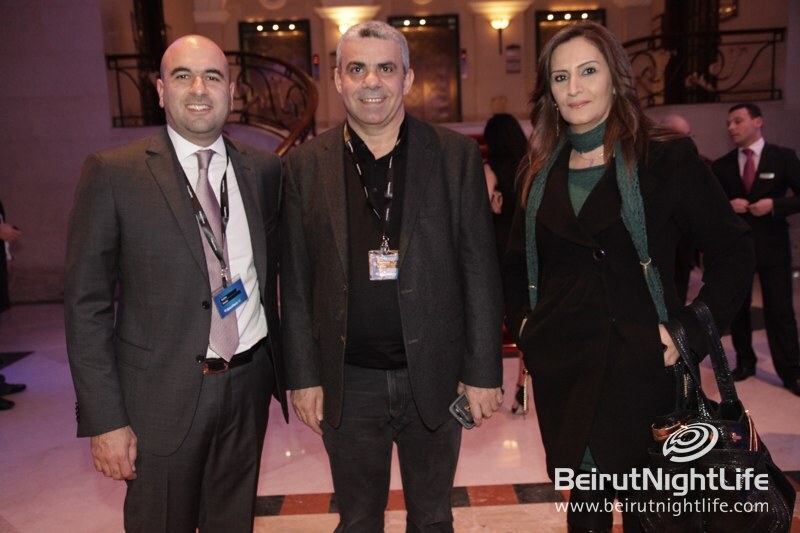 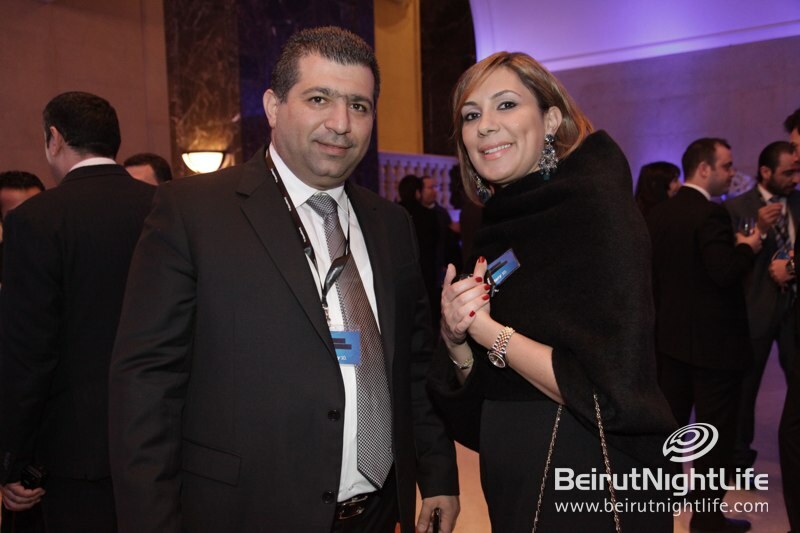 Lebanon’s Telecommunications Minster Nicholas Sehnaoui, Canada’s Ambassador to Lebanon Hilary Childs-Adams, as well as local celebrity May Hariri were present at the ceremony, in addition to many guests. 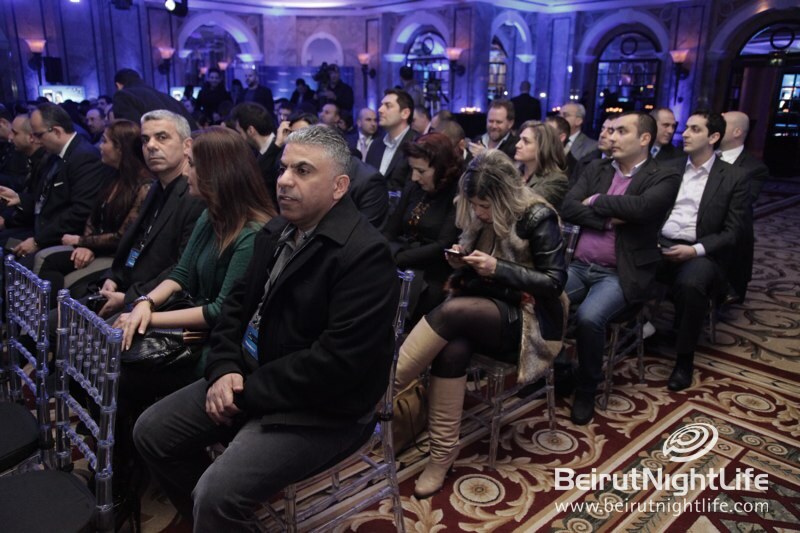 The attendees were shown a presentation about the new touchscreen phone, which is quite different from previous models in terms of looks as well as functionality. 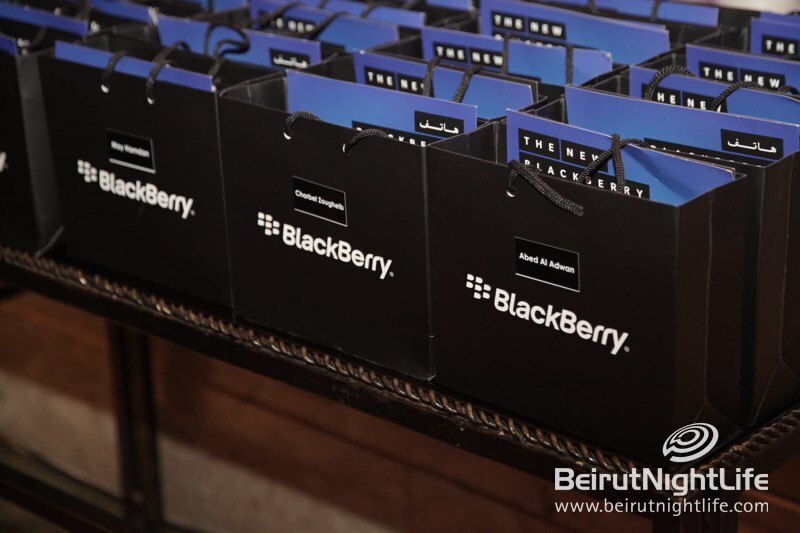 They were also given the chance to try out the Z10 for themselves as Blackberry crew distributed models for the guests to experiment with.